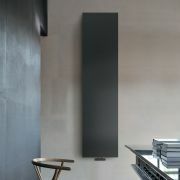 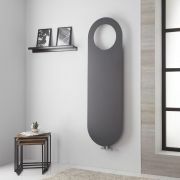 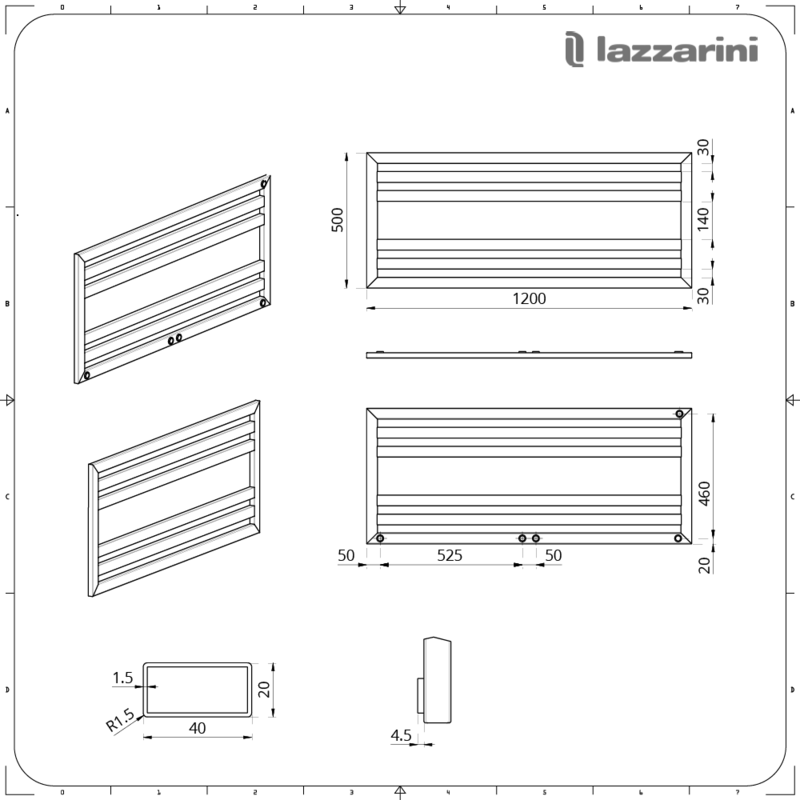 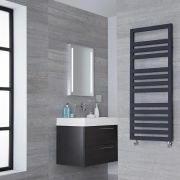 Featuring a sleek and minimal design, the Lazzarini Way Urbino 500mm x 1200mm anthracite heated towel rail provides a stylish and practical way to keep your towels luxuriously warm and dry, as well as neat and organised. 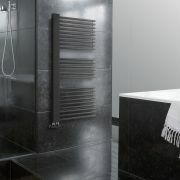 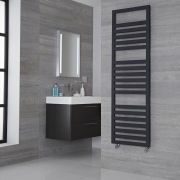 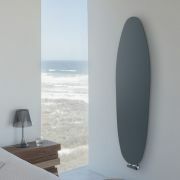 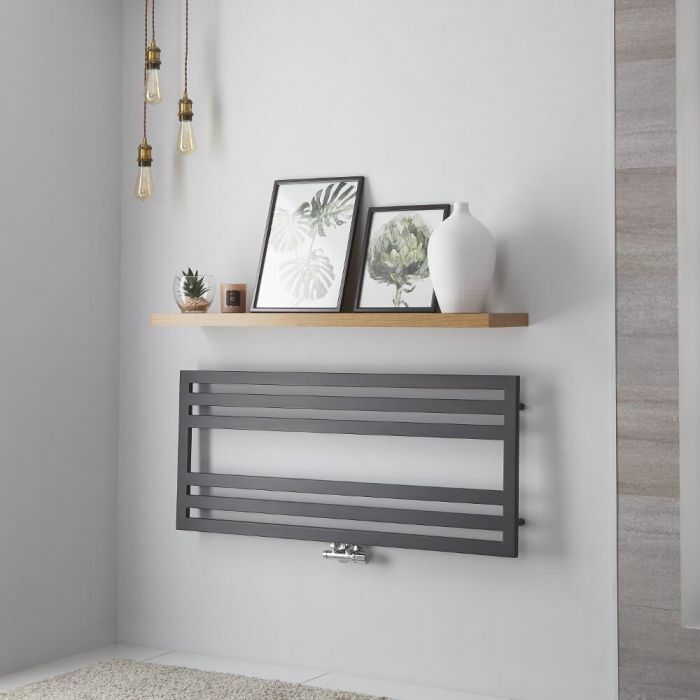 A great option for your modern bathroom, this stunning heated towel rail features a highly durable anthracite finish for an on-trend contemporary look and clean lines for the ultimate in minimalist style. 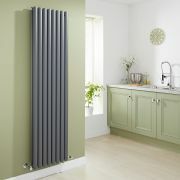 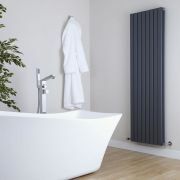 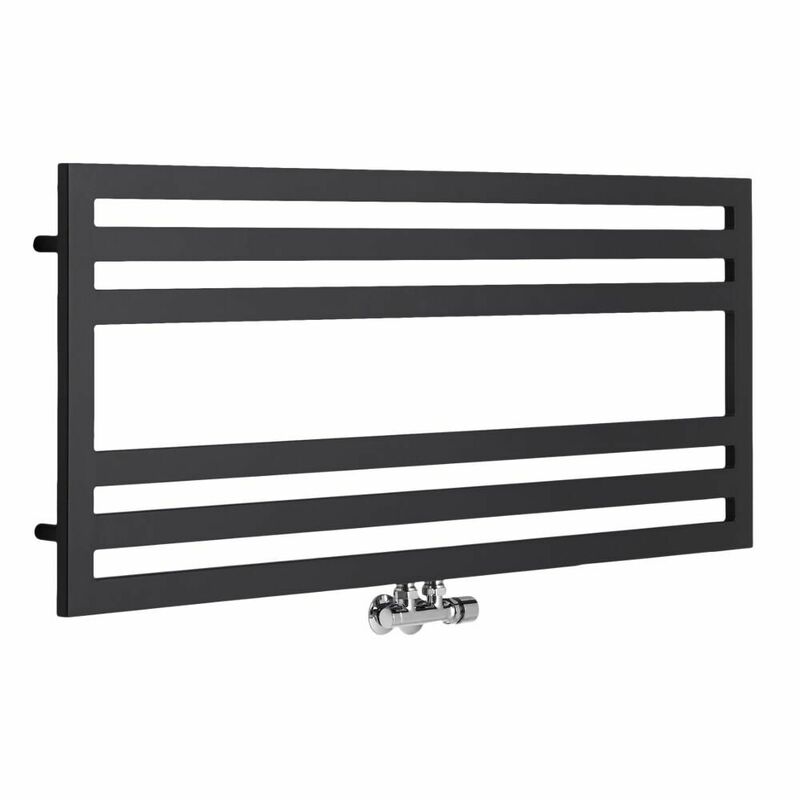 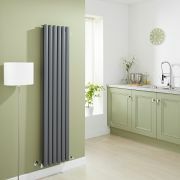 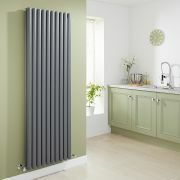 The premium quality carbon steel construction gives you a heated towel rail that will look and perform like new for years to come.